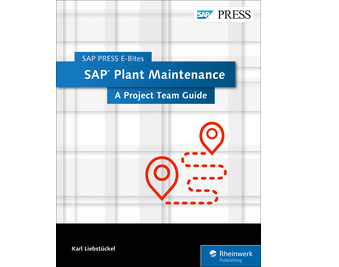 Get a road map for your plant maintenance implementation project! With the E-Bite, you’ll learn how to plan an SAP Plant Maintenance (SAP PM) implementation project. 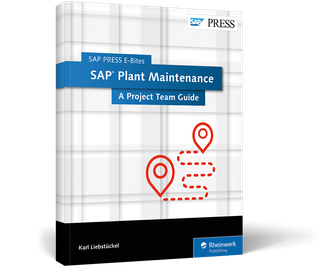 Understand the benefits and risks of implementing SAP PM, also known as SAP Enterprise Asset Management. Learn the steps to take in each project phase and decide how to migrate your data. 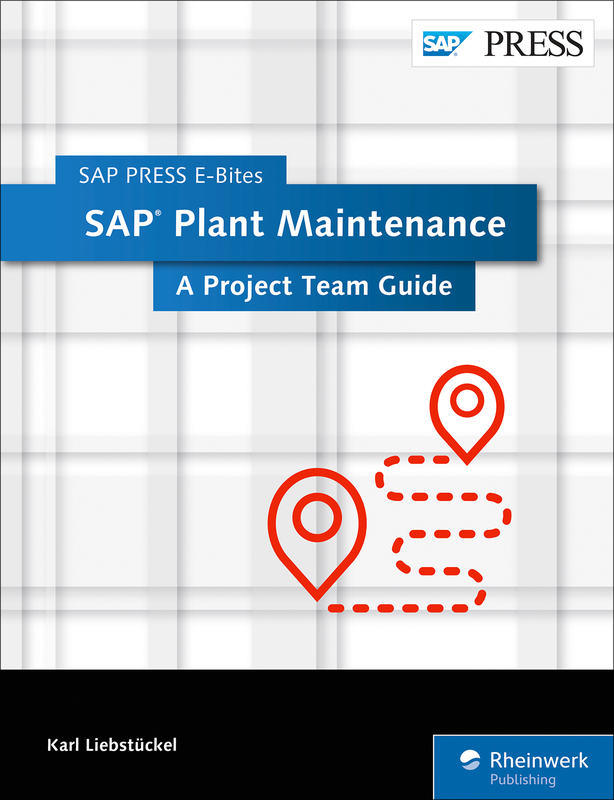 This E-Bite was originally published as Chapter 2 from Configuring SAP Plant Maintenance.